University of California, Berkeley, scientists say an early-warning system gave them a 10-second alert when a 6.0-magnitude earthquake struck southwest of Napa early Sunday morning. 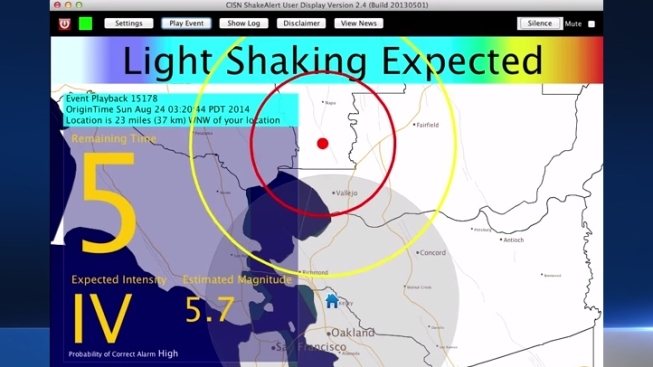 A video posted to YouTube shows the ShakeAlert countdown moments before the temblor was expected to be felt at the UC Berkeley Seismological Laboratory. It also sent a warning to users in San Francisco, Oakland and San Jose, according to the video description. The alert said light shaking was expected from an estimated magnitude-5.7 quake. The early-warning system has yet to be fully funded for statewide deployment. Lt. Gov. 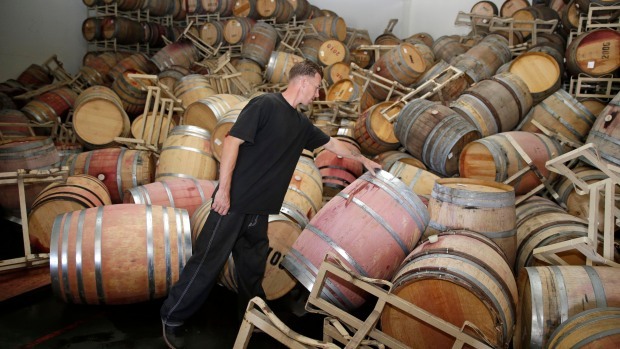 Gavin Newsom told NBC Bay Area that the Napa Valley earthquake should serve to motivate California officials to make funding for the system a priority. "It's crazy we're not funding it," Newsom said. "We have to fund it. I mean, we had a 10-second warning here, we can get up to 60 seconds (warning) most of the experts believe." Newsom added that earthquake detection should be a top priority. He said he would like to see the Governor's Office take the issue more seriously. "We have the technology," Newsom said. "We could provide at least a little bit of warning." Serious policy conversations about early-detection technology are likely to take place in the coming weeks, but immediately, the state's focus will be on providing support to local first responders. Once the dust has cleared and the damage assessments have been filed, Newsom said he hopes California gets an early start on receiving early notice for the next big regional earthquake. Richard Allen, director of the Berkeley Seismological Laboratory, said construction of the system along the West Coast would take around $38 million. The annual operational costs of the program would be roughly $16 million. 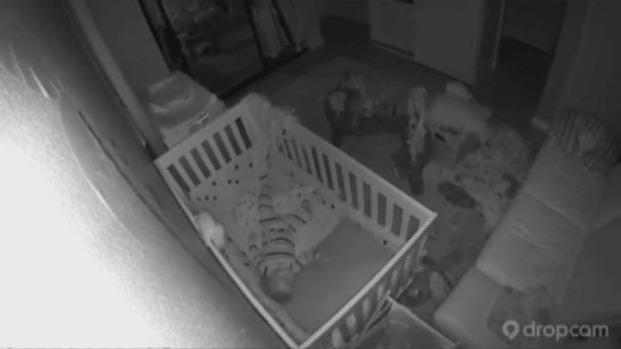 Video taken from a baby monitor shows how strong the Napa quake was felt in San Francisco. The Federal Emergency Management Agency estimates the average annual cost of earthquake damage in the U.S. is $4.4 billion. Officials say the early warning system would be able to provide a few seconds to a minute of warning, depending on the person's distance from the epicenter of the earthquake. The warning could come from many different sources including radio, television or smartphone applications. UC Berkeley is hosting a conference on "Implementing Earthquake Alerts" in September to "address current challenges, lessons learned from systems currently in operation worldwide, and ultimately forge a path toward fulfillment of public early warning systems in the U.S. and around the world." NBC Bay Area's Alyssa Goard contributed to this report. 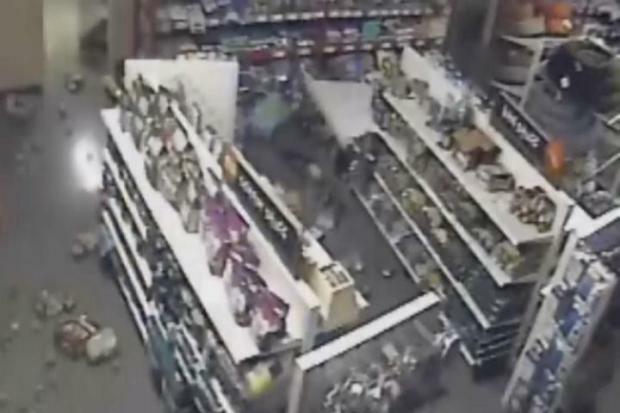 Surveillance video captured the moments the 6.0 magnitude earthquake shook the Napa area early Sunday morning. NBC Bay Area's Raj Mathai and Jessica Aguirre report.